The Prince of Wales hosts a reception and round table discussion on preserving Indigenous language at his residence at Llwynywermod, Carmarthenshire, Wales. 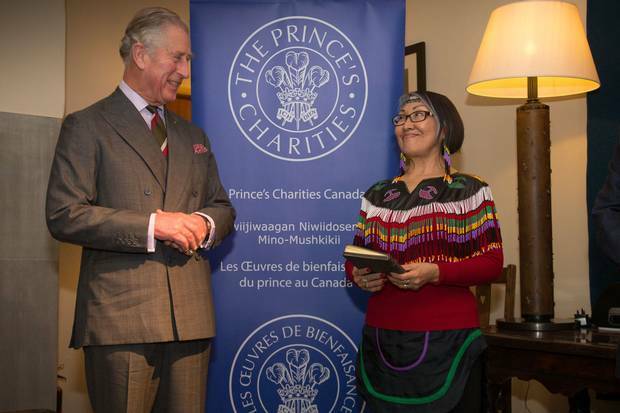 Prince Charles is with Nunavut educator Monika Ittusardjuat, who read a blessing on the house. After the Truth and Reconciliation Commission issued its report in 2015, Prince Charles and his Canadian charitable organization saw a way to participate in the countrywide acts of reconciliation. "Many of our initiatives are directly inspired by the recommendations of the Truth and Reconciliation Commission," said Amanda Sherrington, Prince's Charities Canada president. The TRC was a seven-year commission looking into the physical and sexual abuse inflicted on Indigenous children through the residential-school system, as well as the harmful legacy of those institutions, where an estimated 3,200 children died from tuberculosis, malnutrition and other diseases caused by the living conditions. The commission issued 94 calls to action asking all levels of government – including federal, provincial, territorial and First Nations – to work together to change policies and programs to better the lives of Canada's Indigenous populations. 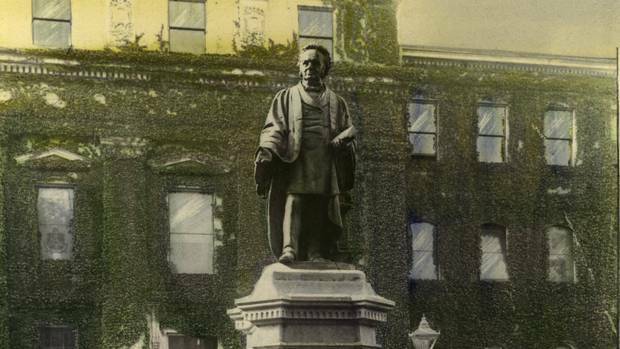 As Canada marks its 150th anniversary, groups across the country are saying it's an important time to remember reconciliation and the TRC's calls to action. As part of the birthday celebrations, Prince Charles will begin a three-day tour in Iqaluit, Nunavut, on June 29, where he will meet with local leaders who are working to preserve Indigenous languages. And his charity organization is using some of its budget (nearly $2-million) to help fund some Indigenous-specific initiatives. The Grade 2 class at Muskoday First Nation Community School in Saskatchewan was extraordinarily excited about the Indigenous story books brought in by their student-teacher, Arlene Bird. After reading them a few times, they began saying the Cree word for each animal pictured on the pages. "It saddens me that language programs and cultural teaching weren't offered before, but I'm happy for our children," said Arlene Bird, who will soon graduate from the education program at the First Nations University of Canada. "Seeing the children's excitement, I know these books are helping with getting our languages back." During the residential-school era, students were forbidden from speaking their first language or practising Indigenous traditions. If they were caught doing so, they would be severely punished. The school system and policies were designed to suppress language and culture, and left a legacy of lost Indigenous identity for generations to come. The United Nations Educational, Scientific and Cultural Organization found that 70 per cent of Canada's Indigenous languages are now endangered. According to the 2011 census, only 14.5 per cent of the Indigenous population reported that their first language learned was an Indigenous language. 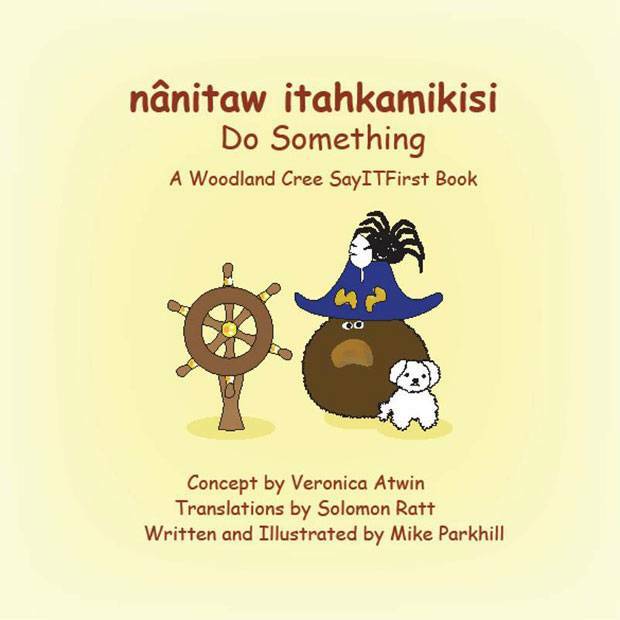 Arok Wolvengrey, professor of Algonquian languages and linguistics at First Nations University, said in order to reverse the past harm, projects such as the books and community immersion programs are vital. 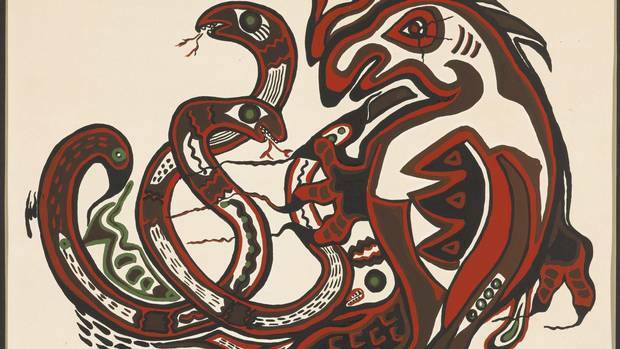 "A large part of reconciliation is undoing the damage that has been done in the past relationship; the threat to culture and language is a large part of that," Mr. Wolvengrey said, adding that there have been many apologies and it's now time for action. 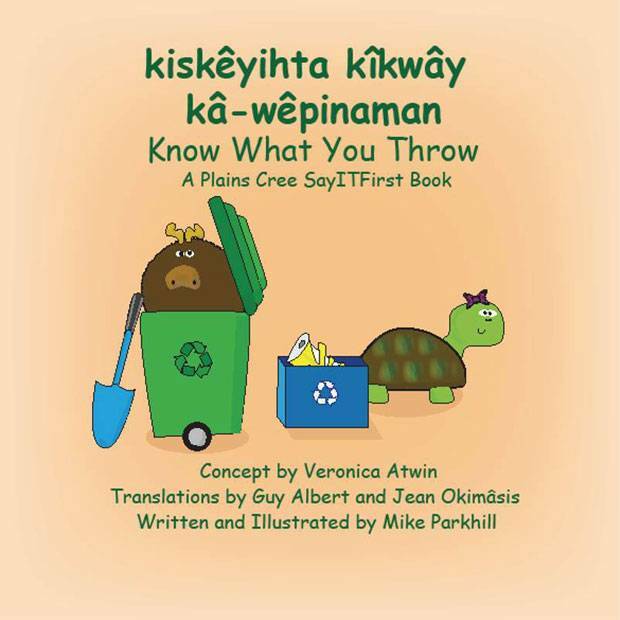 The five books – which were produced in partnership with Prince's Charities Canada, publisher SayITFirst, First Nations University and the Government of Canada – were translated from English into three different Cree dialects. 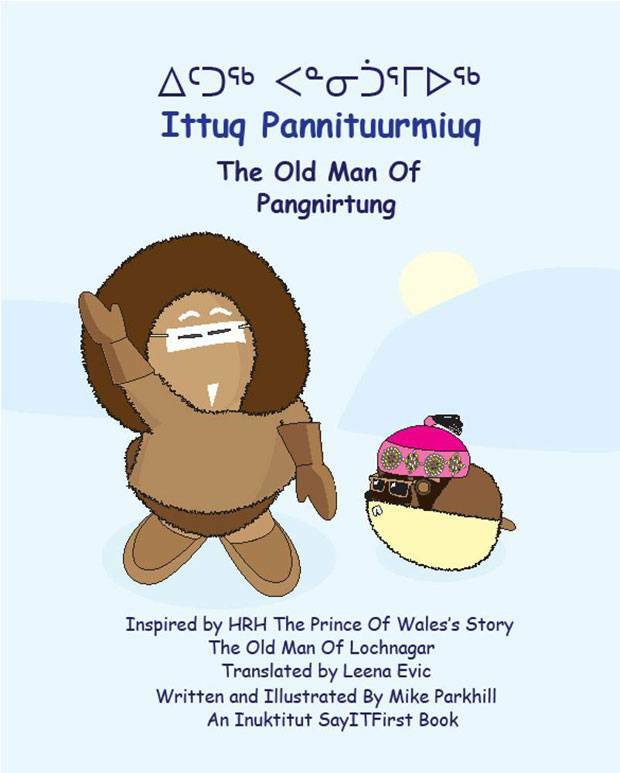 When the Prince of Wales visits Canada in July, an Inuktitut children's book, called the The Old Man of Pangnirtung, is set to be released. "The impact of language revitalization is that it instills an enormous sense of pride and an enormous sense of identity," said Lynn Wells, vice-president, academic, at First Nations University. 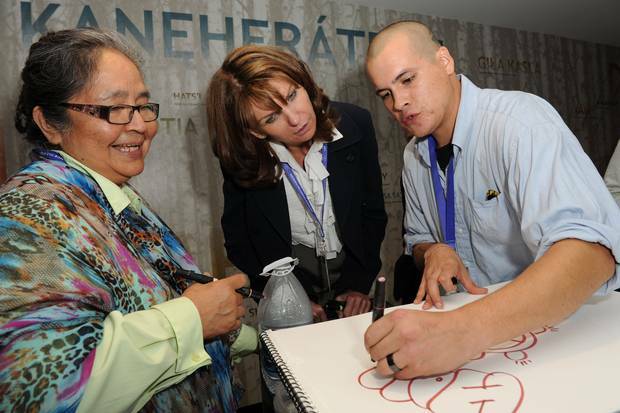 Carol Wilding, the co-founder of Prince’s Charities Canada’s Indigenous employment initiative, meets with Elder Diane Longboat and Indigenous artist Nyle Johnston at a Prince’s Seeing is Believing visit day in 2014. Charlie Sault of the New Credit First Nation located near Brantford, Ont., said he spends a lot of time showing local youth the value in their experiences and ability to become anything they would like to be . "They have the creativity, they have potential, they have strength, they have ideas and if they don't get utilized in the current system then they will fall through the cracks," said Mr. Sault, who is a community liaison employed by Prince's Charities Canada. He works to get businesses involved in reconciliation. 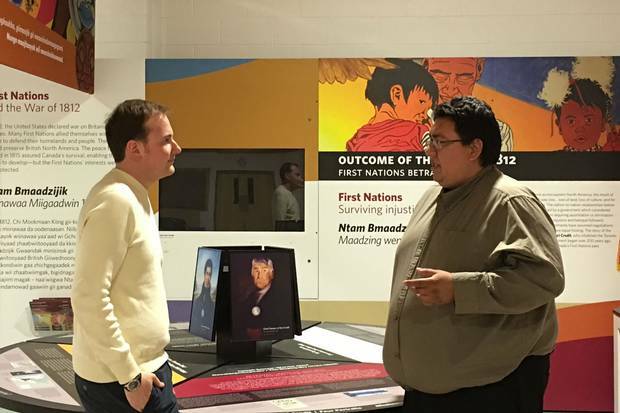 Charlie Sault, right, speaks with Josh Hellyer at the Mississaugas of the New Credit Interpretive Centre. Mr. Sault works as a community liaison at Prince’s Charities Canada with the aim of matching youth with employers. The Truth and Reconciliation's call to action No. 92 urges businesses to ensure that Indigenous peoples have equitable access to jobs, training and education opportunities in the corporate sector. In the wake of the TRC report, Prince's Charities Canada held a conference urging the business community to heed the call. More than 600 businesses from various sectors showed up, said Michael Shapcott, a director with the charity, with 36 making a long-term commitment to reconciliation. "[Prince Charles] cares deeply about this issue and it's a central part of his work," Mr. Shapcott said . Shortly after the conference, Mr. Shapcott said Prince's Charities Canada wanted to do something sustainable and long-term, so they created a community connector program. Two community liaisons, including Mr. Sault, are working in areas with large Indigenous populations in order to bridge the gaps that exist between the business community and Indigenous youth, as well as community agencies. Prince's Charities Canada is hoping to expand the program into other communities. "This [program] will help [businesses] get access to a work force that has been previously untapped," Mr. Sault said. 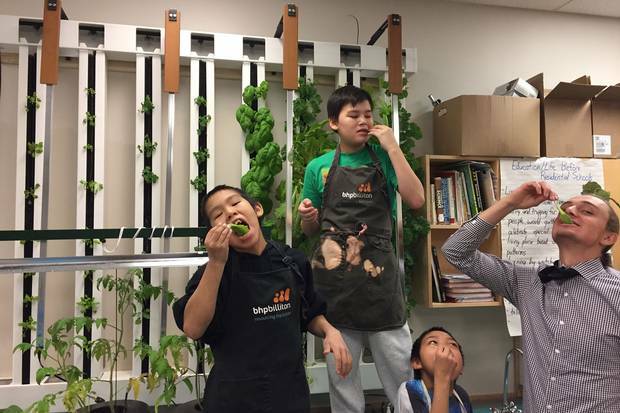 Students and teacher Michael Valk enjoy the leafy greens they’ve grown in their plant towers at Kugluktuk High School in Nunavut. The vegetables are used in the school’s breakfast and lunch programs. Throughout the year, children at the Kugluktuk High School in western Nunavut come to class with little seedlings in their hands ready to grow their own vegetables using their classroom's wall farm. Once they are sprouted, the kale, lettuce, basil, parsley and cilantro are used for the school's breakfast and lunch programs. The wall farm, which uses an eight-foot plant tower to grow fresh vegetables in two Northern classrooms, is part of a pilot project by the Prince's Charities Canada, which is working to find unique ways to combat food insecurity in the North. Food security is a pressing issue in Indigenous communities – one rooted in the social implications of residential schools, said Michael Valk, a teacher whose classroom hosts the wall farm. "A project like this could mean something as simple as giving a student a nutritious meal to fill their stomach," Mr. Valk said. "Many students don't have access to it at home and I think this is helping to solve that as a very tiny portion of a solution." In its 2016 food report card on provincial performance, the Conference Board of Canada graded Nunavut the lowest on Indigenous food security, with 51 per cent of Inuit reporting moderate to severe food insecurity. This is in comparison with the nearly one in five, or 18 per cent, of other Canadian Indigenous populations reporting food insecurity – twice as high as the Canadian average. Residents are more likely to go hungry or select unhealthy foods, the report stated, simply because they are more accessible than foods such as greens and dairy – which are sold for astronomical prices because of the cost of shipping to remote areas. "By providing these students with healthy food, not only will the students have access to fresh vegetables, they will be able to improve their academic success as they will be without the distraction of an empty stomach or a stomach full of unhealthy food," said Matthew Rowe, director of operations and partnerships at Prince's Charities Canada. 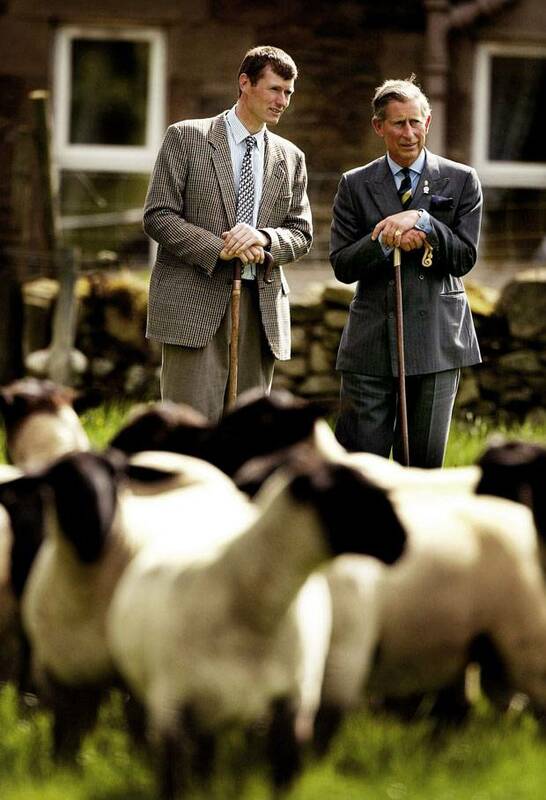 In an addition to its Indigenous-focused work, the Prince's Charities Canada is working globally to raise awareness about the natural and sustainable benefits offered by wool. "We are trying to inspire consumers to buy more wool products because as fashion becomes more fast-fashion, and price point becomes more dominant, people are moving away from natural fibres," said John Muscat, the Canadian chairman for the Campaign for Wool . The campaign also works to raise awareness for small business and local farmers who depend on the wool industry. Prince's Charities Canada launched the Canadian Wool Council to bring together all those involved in the industry to strategize on how to revitalize the Canadian wool market and encourage the increase of wool consumption. With bees playing a vital role in human survival – pollinating a huge portion of the global food supply – Prince's Charities Canada is also teaching youth in Edmonton how to care for these important insects. "We built the program so the students could have an entire season of bee keeping knowledge under their belt – after the program they could go get hives of their own and keep bees in their own backyard," said Dustin Bajer, a bee expert and the program's instructor. The 24-week program provides students with hands-on experience caring for bees, as well as theoretical training, which looks at the different ways bees must be attended to depending on the season. The program is recognized by the City of Edmonton, which means students who complete the program will fulfill the course requirement to become a licensed bee keeper. 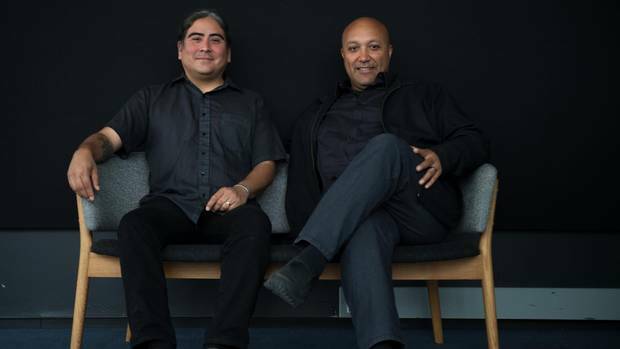 On show this summer: an inclusive new approach to Indigenous art With a push from Canada 150 and the Truth and Reconciliation Commission, galleries and museums are making more space for First Peoples’ arts and culture – and inviting Indigenous people to lead the way, Robert Everett-Green writes. Indigenous artists create virtual-reality vision of a future Canada A project launched between the TIFF, imagineNATIVE, Pinnguaq and the Initiative for Indigenous Futures invites people to step inside the perspective of Indigenous artists to experience their visions of life in Canada 150 years in the future, Dave McGinn writes. Toronto tour takes a walk through the city’s Indigenous history The Truth and Reconciliation on the Streets of Toronto Tour aims to give people a better connection the city’s First Nations history, Kabrena Robertson writes.